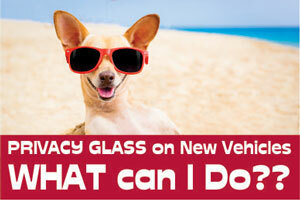 Why Tint Your Vehicle With Us? SPF – Sun Protection Factor – up to 285+ unmatched by many film suppliers. DUSK is our 'Standard Street Legal' film, which offers good qualities at a competitive price. 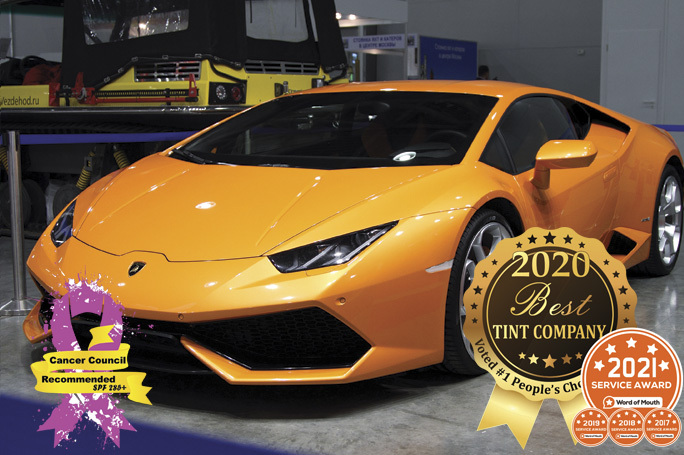 NANOTEK is our top of the line “Darkest Street Legal” window film that is technology advanced and offers great results. True Dark Appearance Guaranteed Never To Bubble, Turn Purple, or Lose Optical Clarity. 99% UVA & UVB Protection. 99% UVA & UVB Protection. SPF (Sun Protection Factor) of 285+ (unmatched by many other companies)! 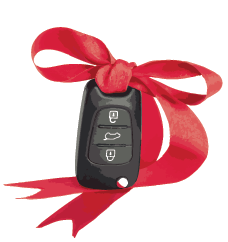 Satellite Radio, GPS, Cell Phone and Tyre Monitoring System Friendly. 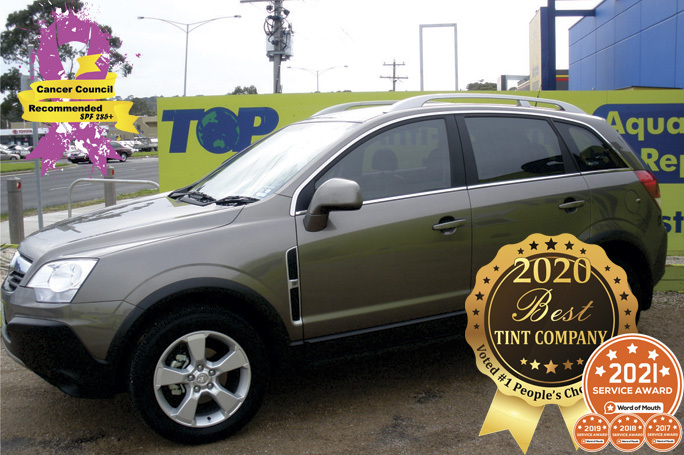 All Vehicles Are Tinted Using Our Revolutionary Computer Cut Window Tinting System. 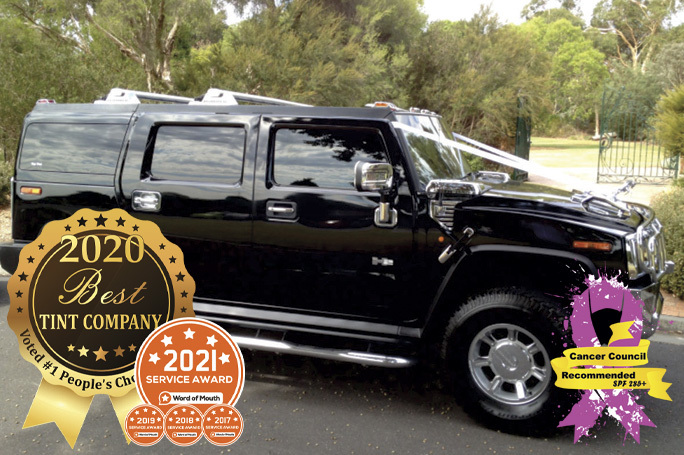 Australia Wide Lifetime Warranty Backed By The Manufacturer and Top Tints Satisfaction Guarantee On Our Workmanship. 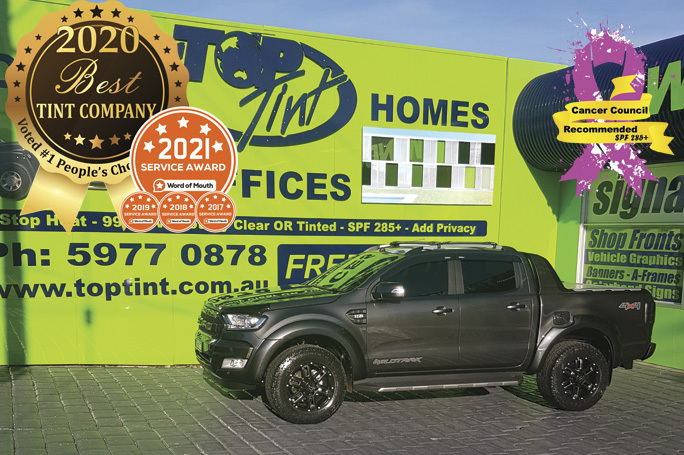 CERAMIC EXTREME is our lavish next generation, DARKEST STREET LEGAL window film offering ceramic technology which is the most technologically advanced product on the market. Capable of absorbing twice as much heat as many other films Ceramic Extreme is for you if you are looking to pay extra for luxury. Extra layer for best-in-class scratch resistance. Fully loaded with a Deep Dark Appearance and excellent clarity. Dont pay after market prices! BLACK MAX gives a hot black look on the outside and is cool and private on the inside. 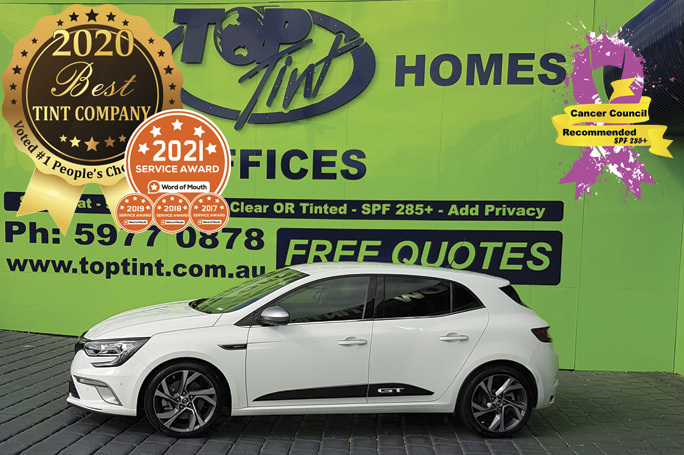 Always consider our PERFORMANCE CLEAR Film for Privacy or Factory Tinted glass (which now comes standard from the manufacturer on many late model vehicles). Privacy Appearance, Guaranteed Never To Bubble, Turn Purple, or Lose Optical Clarity. Unmatched Heat and Superior Glare Protection. 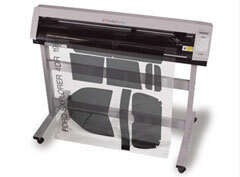 Helps Hold Shattered Glass In Place In The Event Of Breakage. Ultimate unique technology, PERFORMANCE CLEAR is totally clear, offering superiour clarity that will not change your cars apperance in any way, but still offers the ultimate in UV protection and safety. 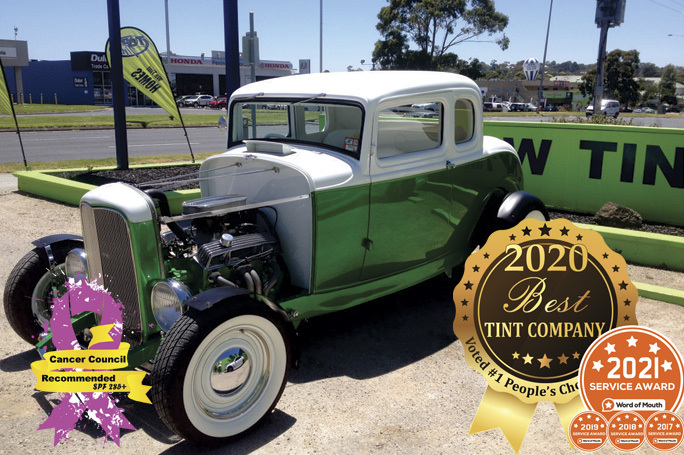 Performance Clear Is Perfect For Installing Over Privacy Glass On Late Modelled Vehicles Or Show Vehicles. You Receive UV & Heat Protection Without The Tinted Look. Solar Heat Comes From Two Sources, The Visible Light You Can See And The Infrared Light You Can Feel. Performance Clear Window Films Rejects Up To 97% Of The Sun's Heat Producing Infrared Light and Blocks Up To 40% Of The Heat Coming Through Your Windows. BLACK JACK window film is equivalent to the darkest tint used on Ambulances or Limosines. BLACK JACK offers an ultra swanky look and provides superior privacy and heat protection. Please check your State Laws for the legality of this product on your vehicle. PRIVACY Films Tint Law Update - August 2018. “PRIVACY” window film is now allowed and deemed roadworthy on the rearward windows of any passenger vehicle provided that at least a side rear vision mirror is fitted to each side of a vehicle. 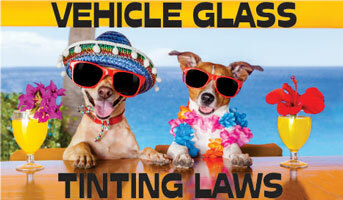 This means you are legally allowed to install darker window tint to the rear section of your vehicle.